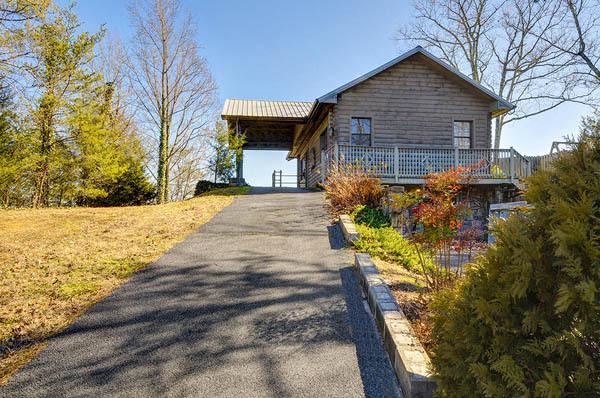 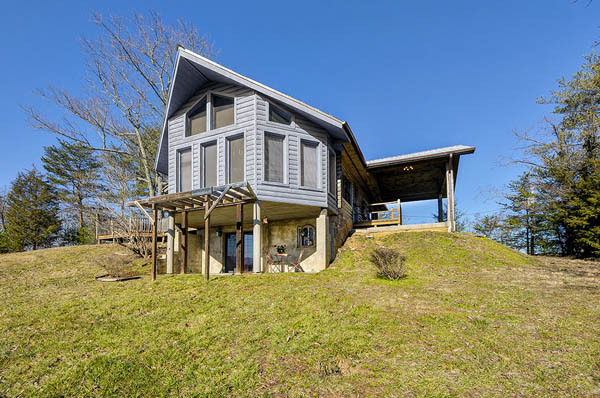 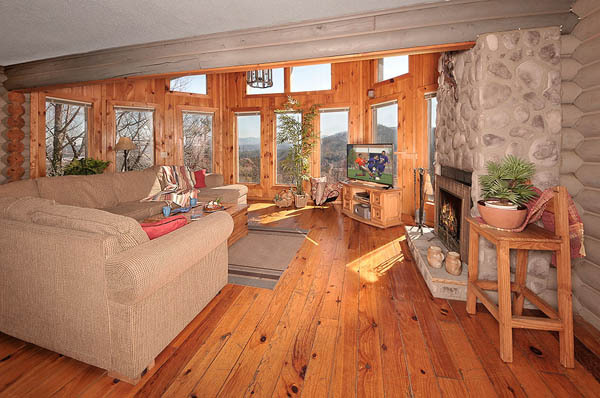 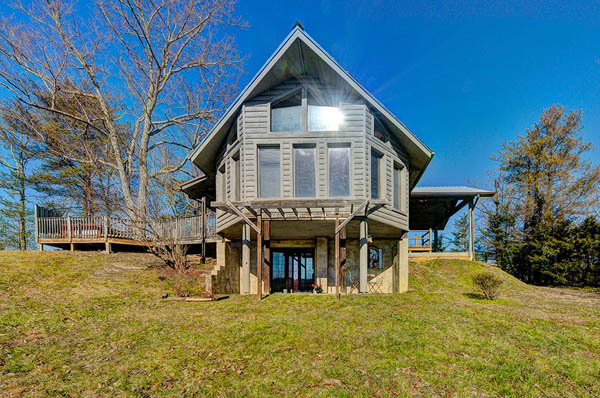 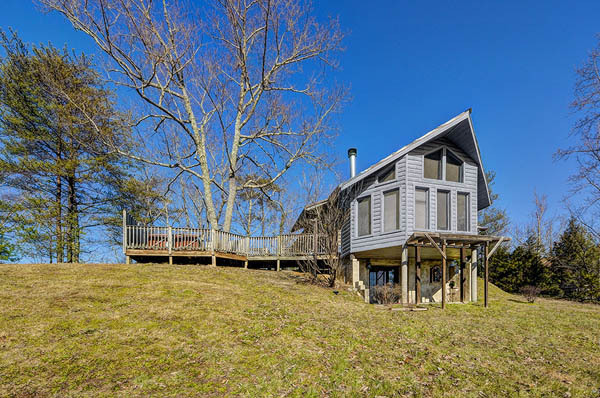 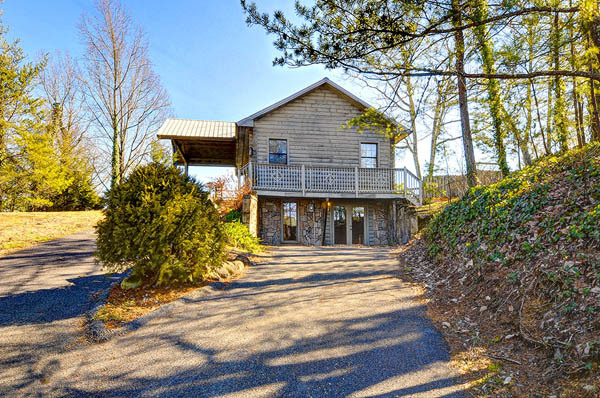 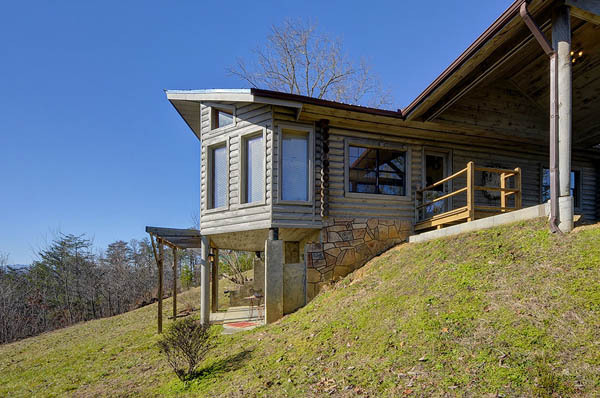 This inviting silver colored log cabin with octagon glass overlooks the Smoky Mountains of East Tennessee. 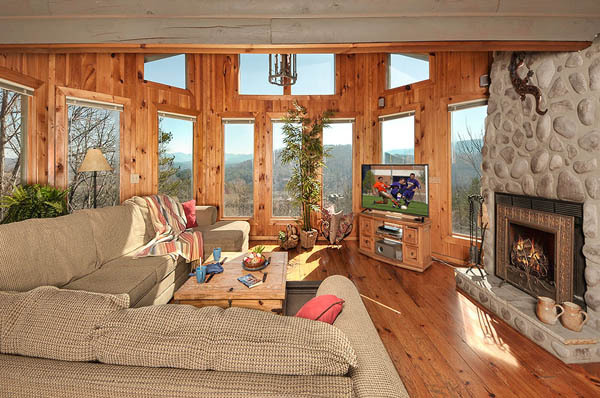 The view is magnificent! 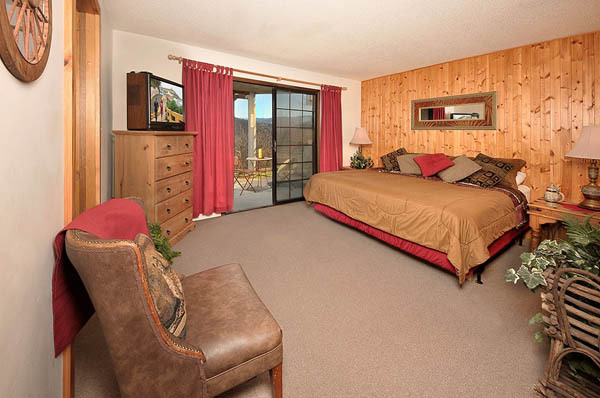 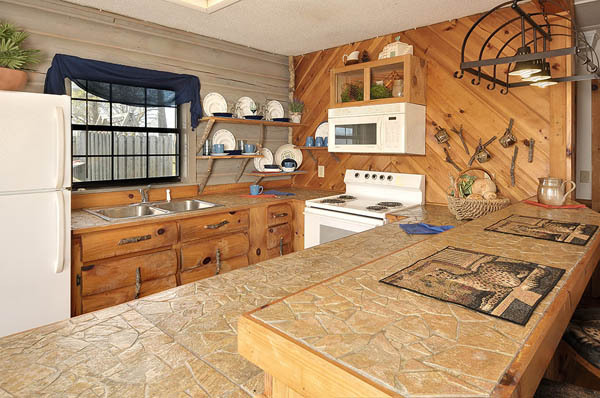 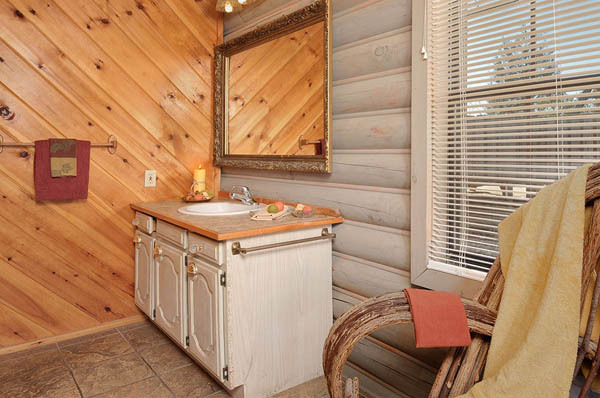 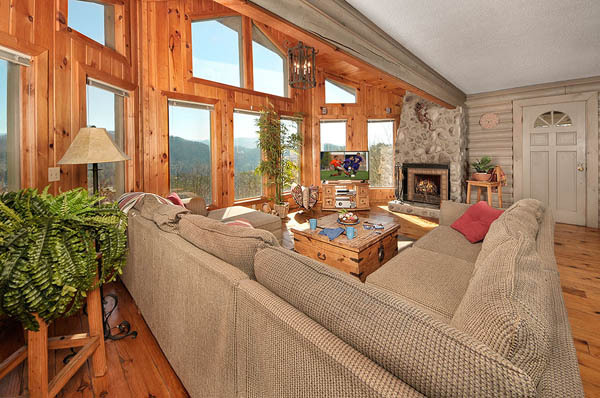 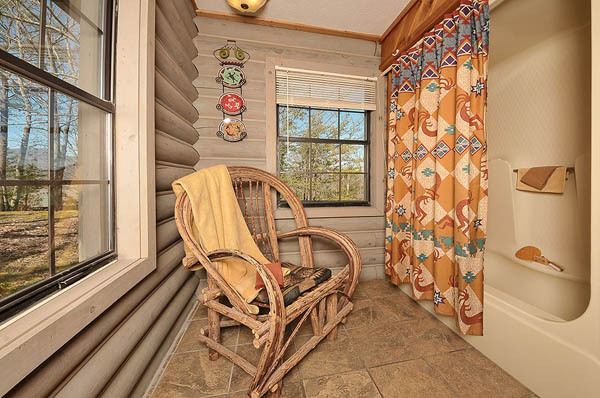 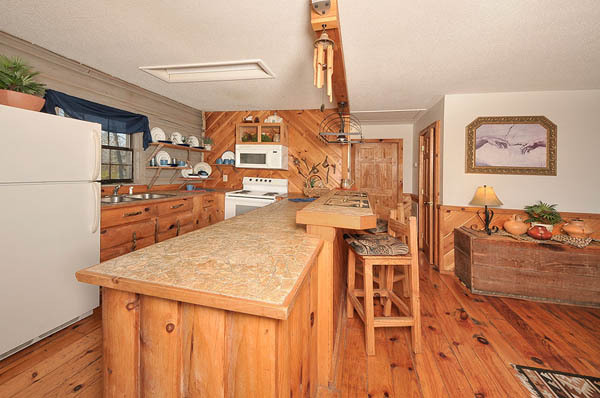 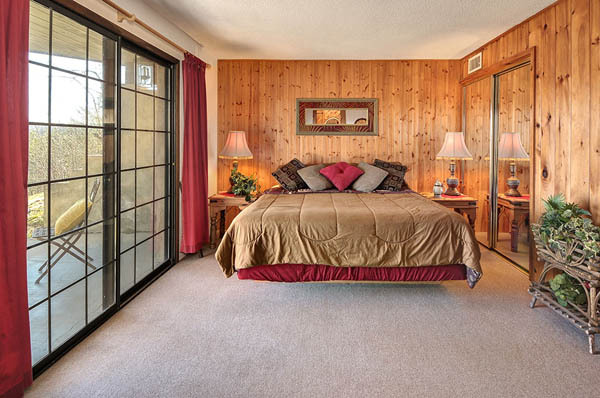 You may want to spend your entire vacation in this fantastic cabin, featuring 2 bedrooms with king size beds, loads of glass, and a tasteful southwest decor. 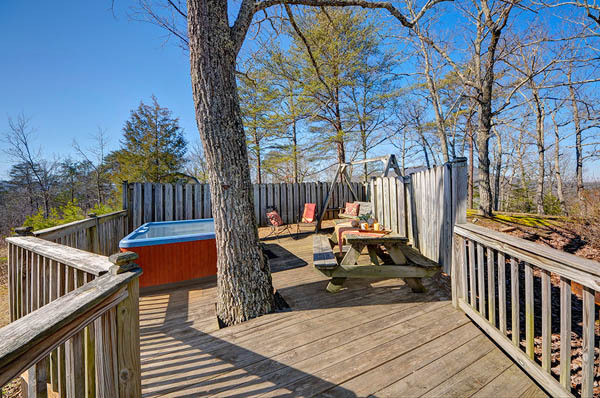 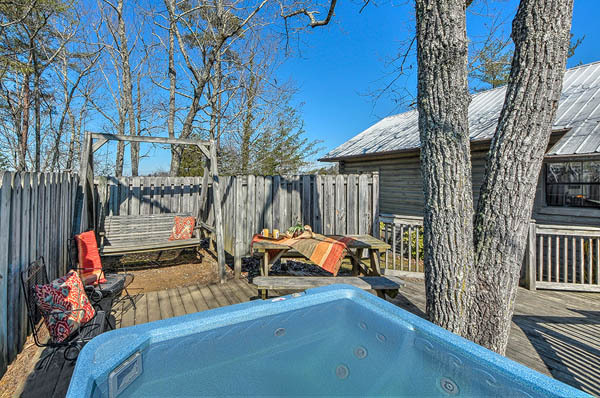 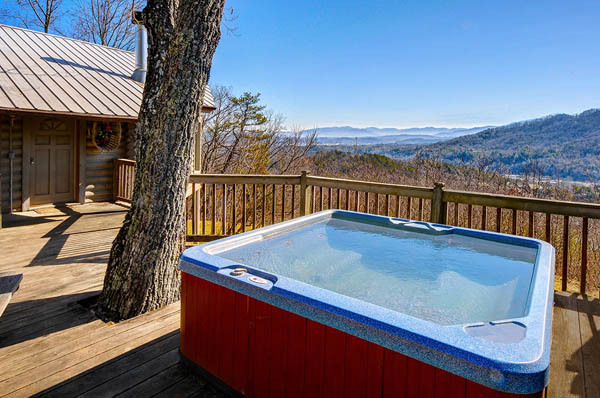 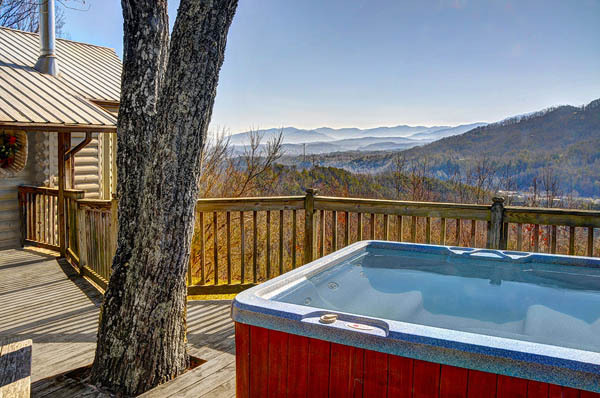 The outdoor hot tub with an open view allows you to relax while enjoying a breathtaking mountainous panorama. 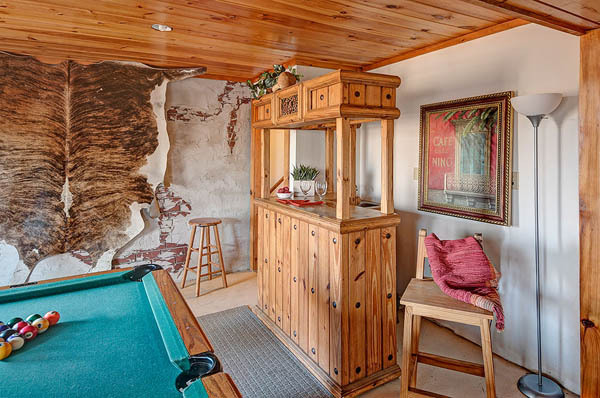 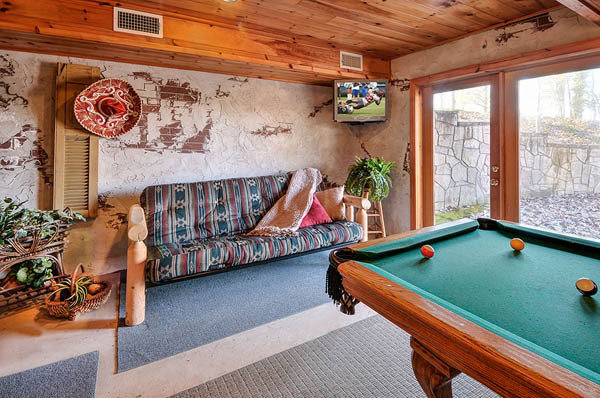 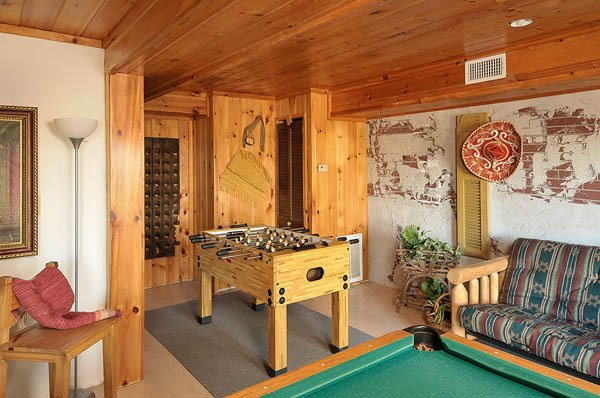 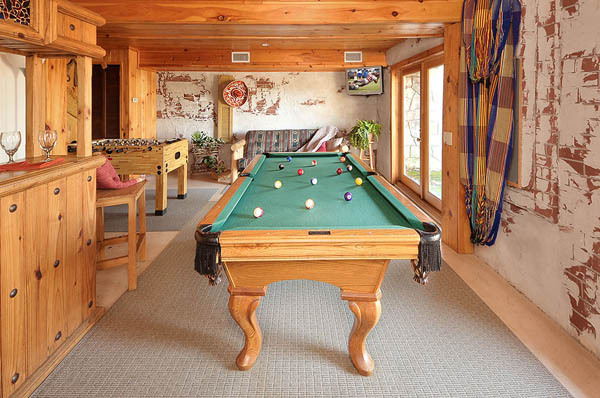 Check out the Mexican Cantina style game room with wet-bar, pool table, and foosball game. 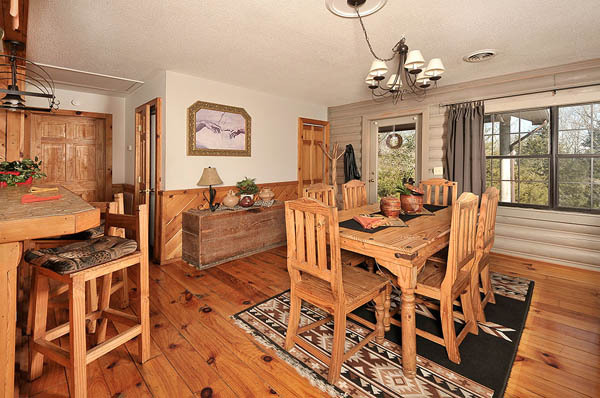 For your convenience, Lakota Sunset is equipped with high speed (cable) wireless internet. 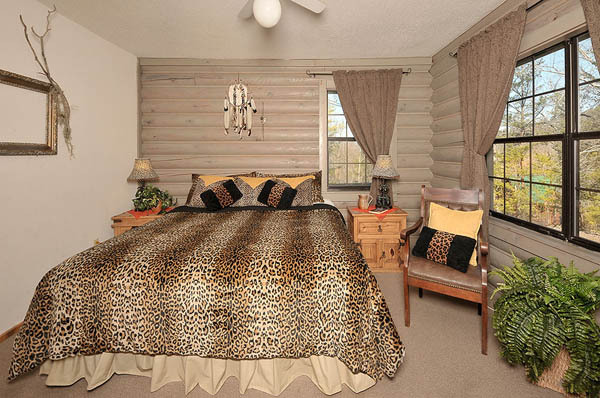 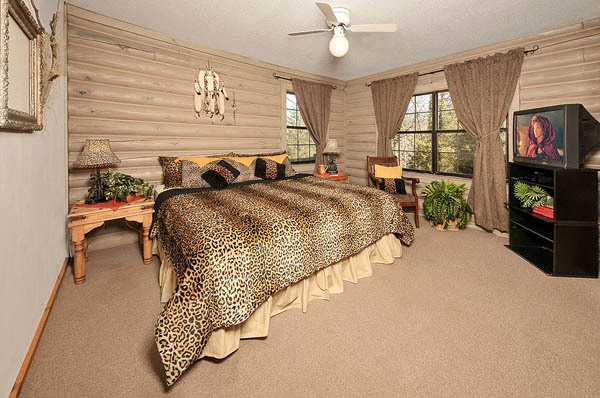 Located in the Pigeon Forge area, Lakota is in the heart of the action. 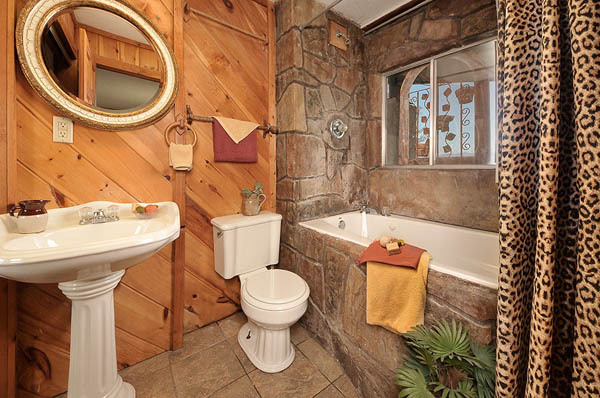 It is easily accessible. 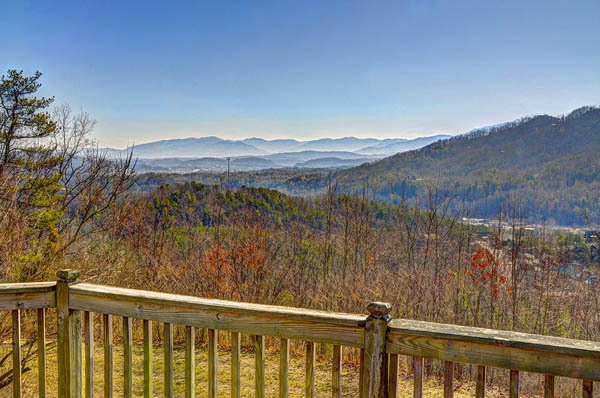 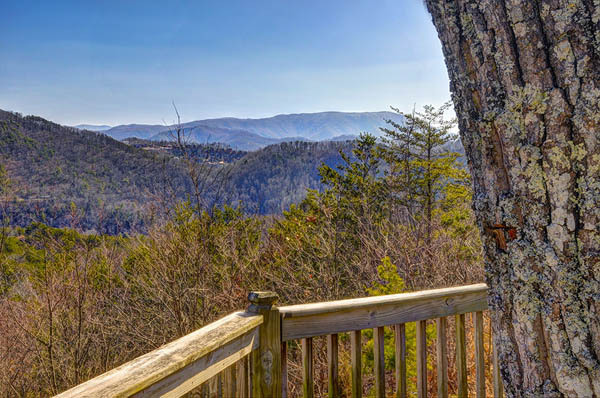 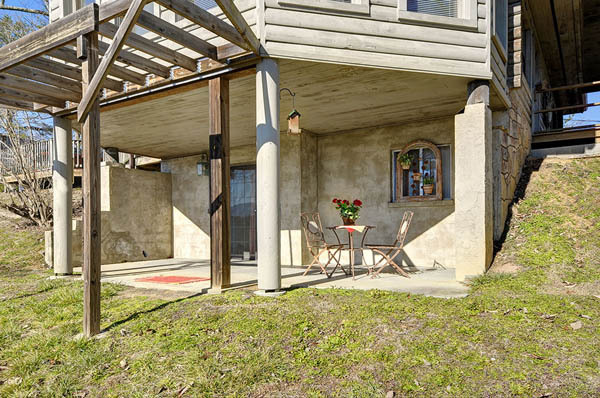 It is only a few minutes off the Parkway in Pigeon Forge, Dollywood, the shopping, restaurants and all the other attractions.